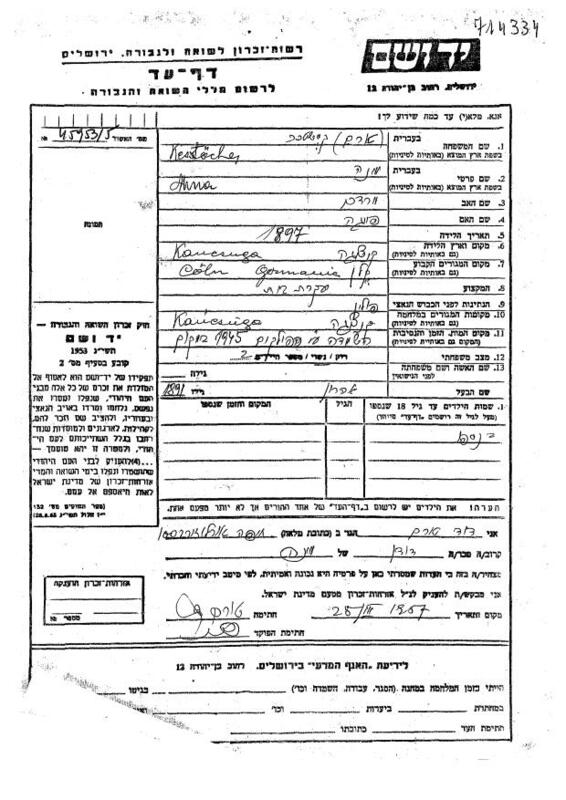 Back in May, the American Jewish Joint Distribution Committee (known as the JDC, or simply the “Joint”) launched an online archive web site called Our Shared Legacy which contained scanned documents from the JDC archives with over 500,000 names. 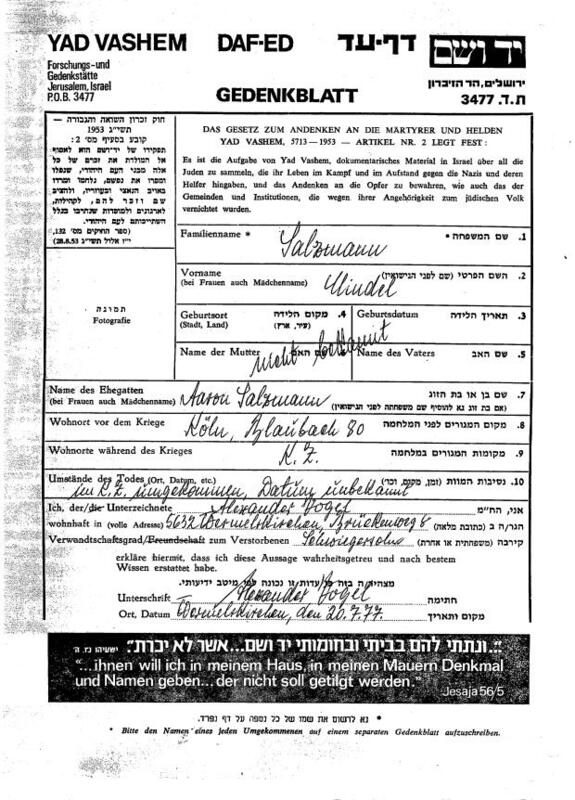 Those documents included lists and cards that showed how the JDC helped Jewish refugees during and after the Holocaust to immigrate to various countries around the world (in addition to other relief efforts, including before WWII). See my article from the launch in May for more information on the online archive itself. Since May the JDC has continued to scan and index more files from their physical archives and add them to the archive web site. 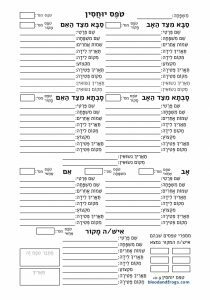 In order to assist in getting these records up quicker, the JDC is looking for volunteer indexers who can contribute a day or half-day per week in time, in the JDC offices in either New York City or Jerusalem, to help with the indexing effort. 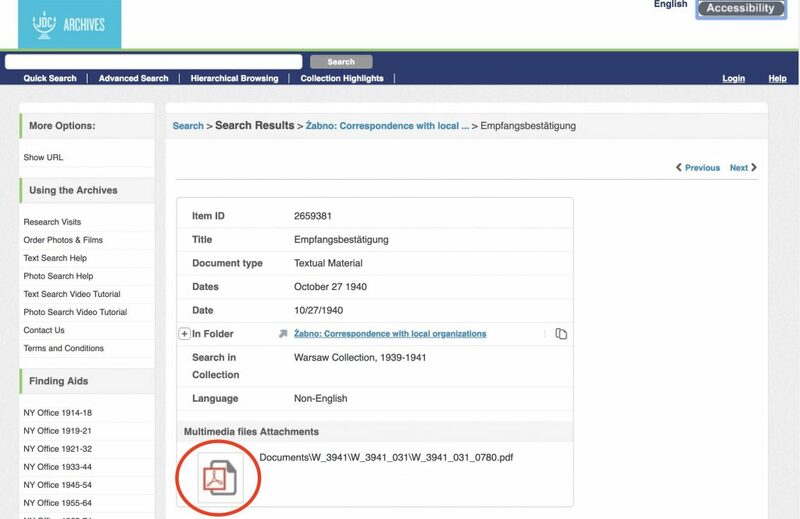 This is a really great opportunity if you’d like to help make these genealogically significant records available online. The JDC has really created a unique resource, going far beyond what most similar organizations have provided online. It is particularly impressive that they have made all of the high-resolution images available to download on their web site. If you live in or near New York City or Jerusalem and you’d like to help make these records available to people online, this is a great way to give back to the genealogical community and the Jewish community as a whole. The full request for volunteers follows. Contact Naomi Barth at the e-mail address below if you’re interested in volunteering. Let her know you heard about it here. 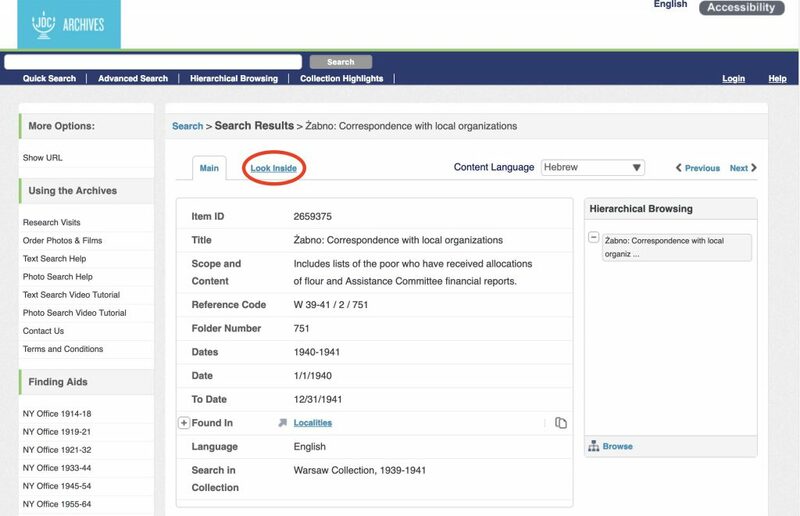 The American Jewish Joint Distribution Committee is seeking Indexing Project Volunteers for an exciting opportunity to help with a forward- thinking archive endeavor to index historic lists. The volunteer will have the opportunity to engage with primary source material regarding The Joint’s work since 1914. 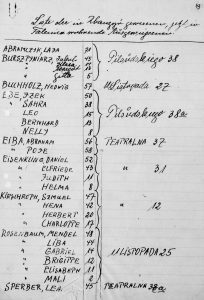 This project is perfect for those with an interest in genealogy, Jewish or general history, transnational migration, the non-profit sector, library science or archival work. A full day or half day per-week time commitment is required. 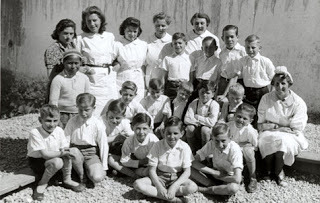 Volunteer work must be completed on site at JDC’s NY or Jerusalem offices. All training and supervision will be provided. Please enter “JDC Archives Indexing Project Volunteer” in the subject line. 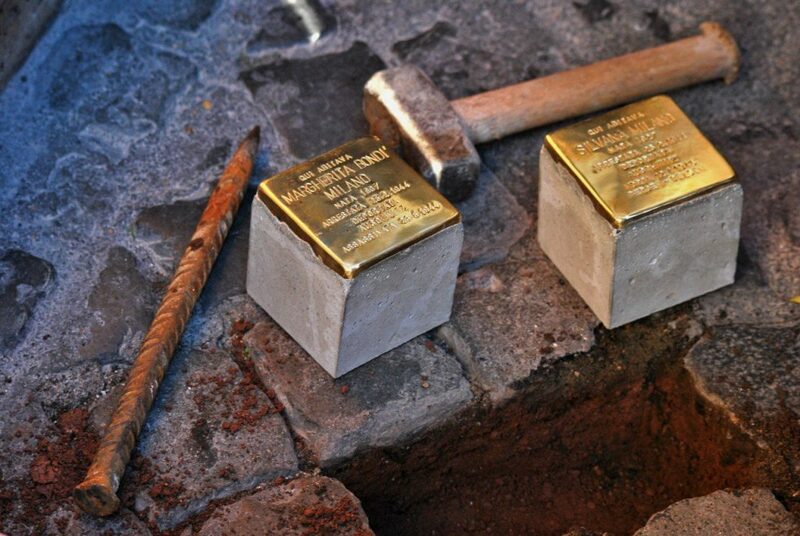 Today is Yom HaShoah in Israel, Israel’s Holocaust remembrance day. 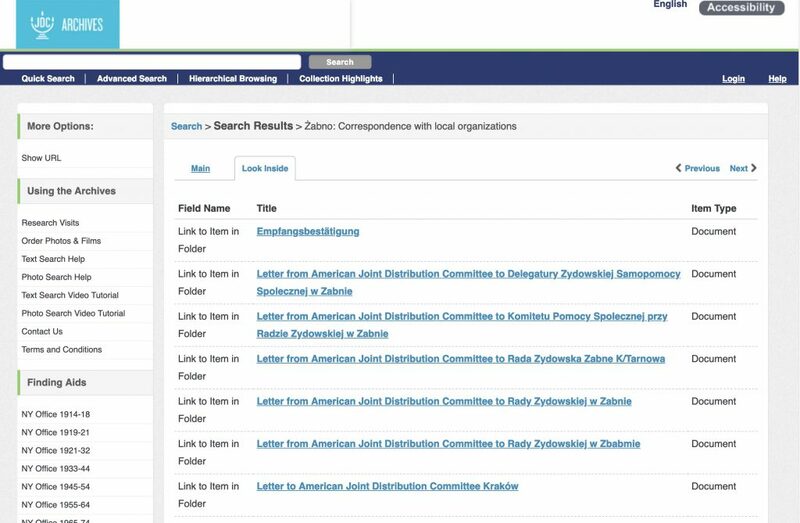 Coinciding with this fact, the American Jewish Joint Distribution Committee (usually just called the JDC or the Joint) has released a new section of their website called Our Shared Legacy which contains two large databases of interest to Jewish genealogists. 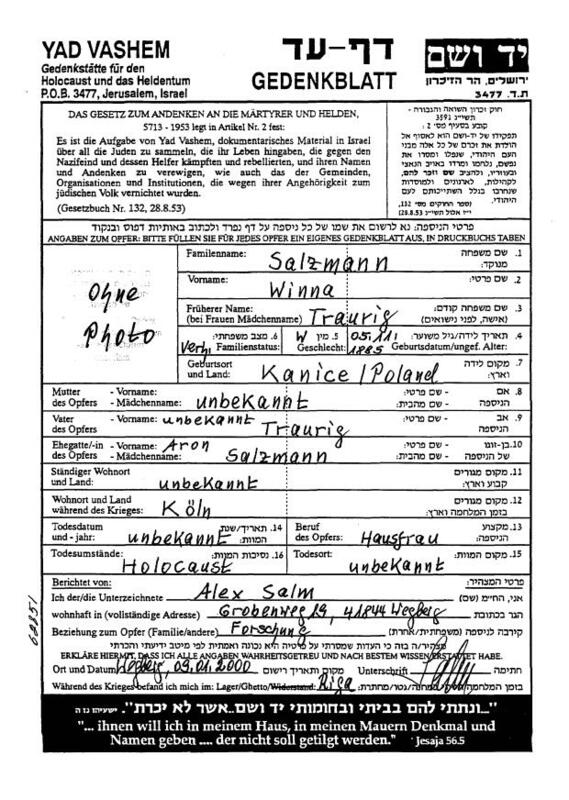 The first database is their Photo Galleries, which contains photographs from all the countries where the Joint operated when helping Jewish refugees from the Nazis to flee, and to resettle after the war. The Joint also assisted Jews to flee Eastern European countries affected by the Communist takeover in the post-war years. Countries which have photo galleries include, Australia, Austria, Belgium, Bolivia, Brazil, China, Cuba, Cyprus, Czechoslovakia, Dominican Republic, Ecuador, France, Germany, Italy, Japan, Lithuania, Morocco, Netherlands, Norway, Poland, Portugal, Spain, Sweden and Uruguay. If you spot someone in one of the photos that you know the identity of, you can click on a link to submit their identity. The second, and much larger, database is their Names Index. 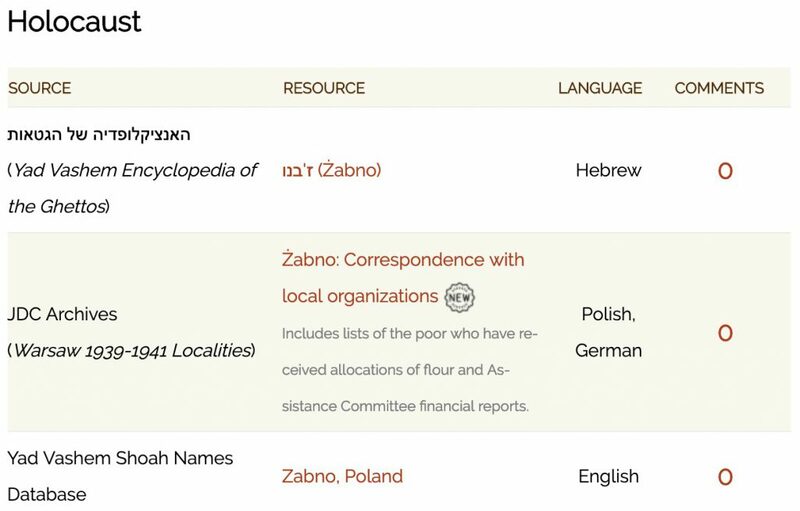 The Names Index contains 500,000 names from a series of files which document the JDC’s assistance programs worldwide. 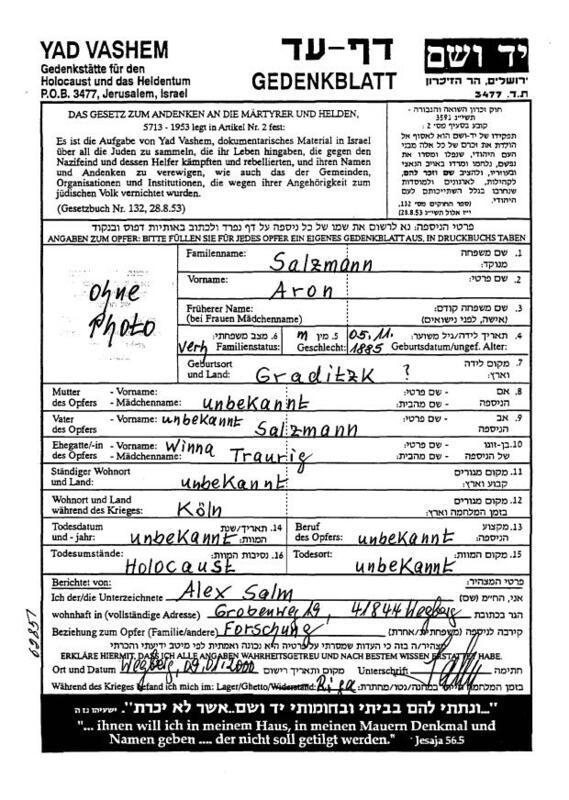 For every name in the database, they have a scanned version of the original document which you can view online in high resolution. This is truly an amazing resource. In addition to these large card files which make up the bulk of the entries in the database, there are many smaller lists. Interestingly, in addition to viewing the single page that your database hit shows up on, they also allow you to download the entire list from which your hit came from (only for the lists, not for the large card files), even though these files can be hundreds of megabytes. I haven’t seen a way to jump directly these lists, but if you search for someone and they show up on one of the lists, you will be able to view the page they show up on, or download the whole list. 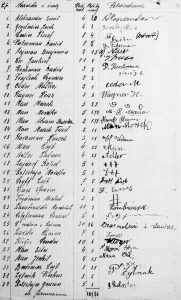 In some cases they also have explanatory documents connected to the lists, such as letters written at the time related to the lists. 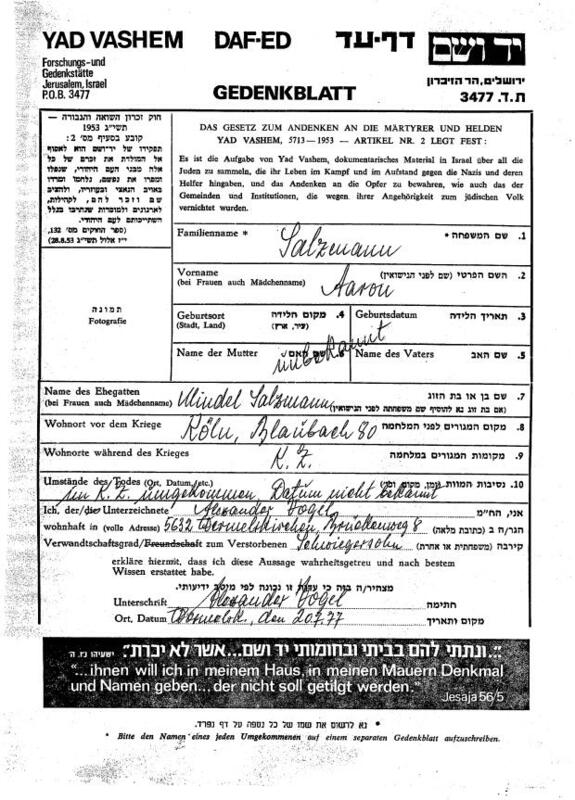 For example, in the case of the CARE package sent to DP camps after the war, they have scanned the original brochure they used to raise money to send those packages. Some of might be predictable (somewhat) but in general the ones I’ve listed are not logical where you could easily guess such a name change. 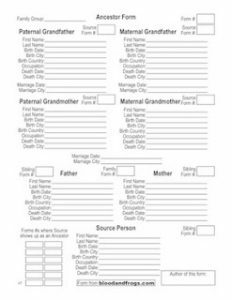 Also, you might actually want to search this list not for the refugees but for your relatives from the US, as it can show you relatives you may not have known about in Europe (especially if you didn’t know what the surname was in Europe). 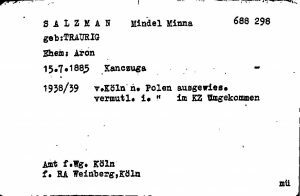 For the Zabaszyn list in particular, I should add that there are actually several lists, mostly from Zabaszyn, but there is also a list of refugees in Kolomyja (Stanislawow) from 1939. 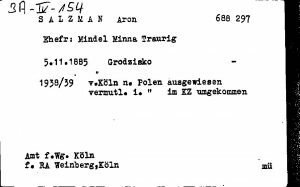 Looking at the date stamped on this list, it was created just weeks before the Nazis invaded Poland. 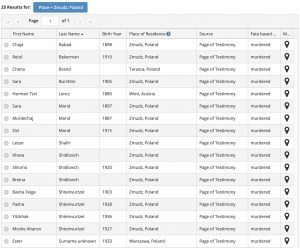 Overall, this is a truly amazing new resource that the JDC has provided Jewish researchers, and I hope they will continue to add to this resource over time, making the rest of their archives accessible to the public in this fashion.